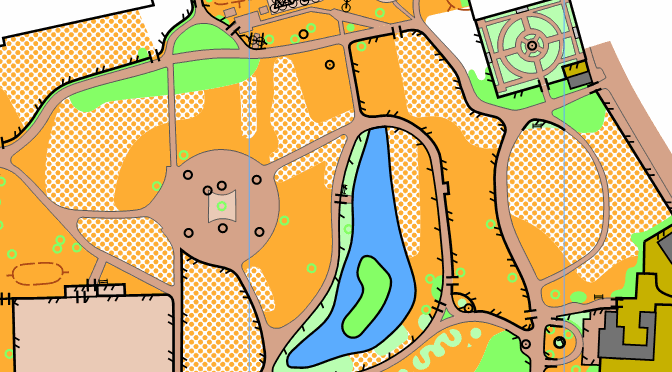 Here are SLOW’s mapped areas, covering forests, parks and urban areas. Our Street-O maps are not included here. Thanks to Angus Lund for maintaining this list.